I don't normally stop for snails. I think they're gross. Especially when I accidentally step on one. In my bare feet. 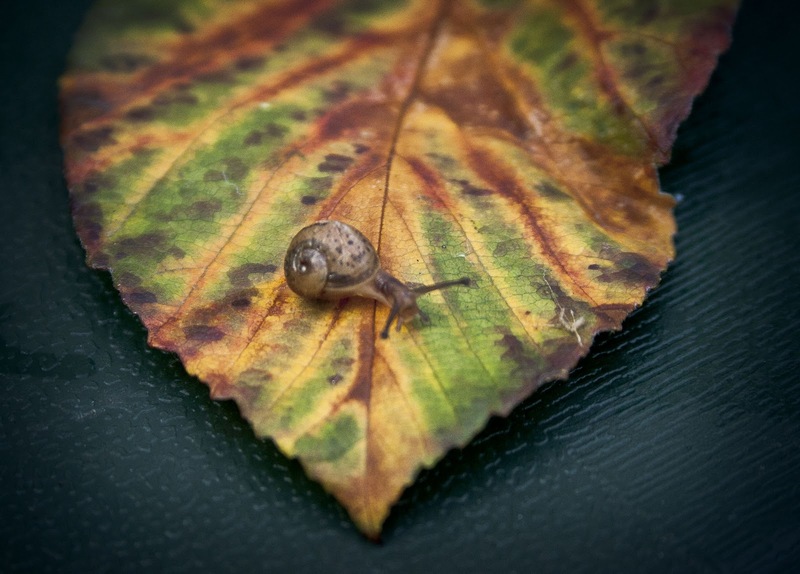 Today, however, I was hanging out the washing and saw this little guy - the tiniest snail I've ever seen. I love it! You should keep him (or her) as a pet. And name him Slimy, ala Oscar the Grouch's pet worm. Incredible picture! Did you squish him afterward?